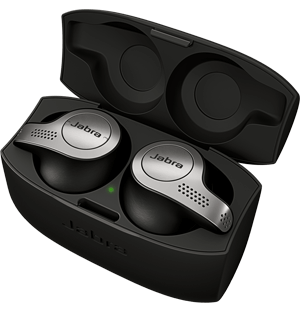 Jabra headsets work out of the box with Unify and deliver crystal-clear hands-free audio. ...there was an astonishing amount of positive feedback from our operators about the headsets. I use them too, and they're really light and flexible. Find a Unify-compatible headset that suits your business. Our range includes corded USB headsets and Bluetooth headsets that work with Unify that leave you free to move around on a call. 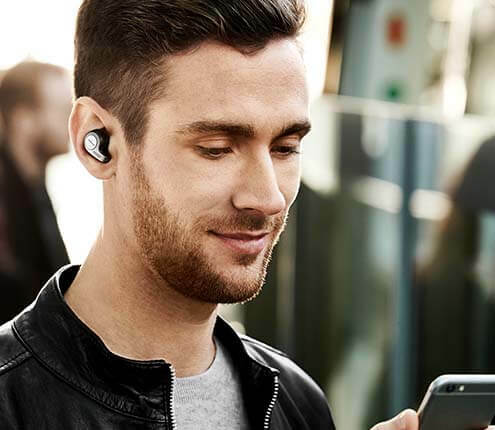 At Jabra, we stock office headsets that work seamlessly with your chosen software – from PCs to smartphones – so you can take calls and communicate with your network without interruption.